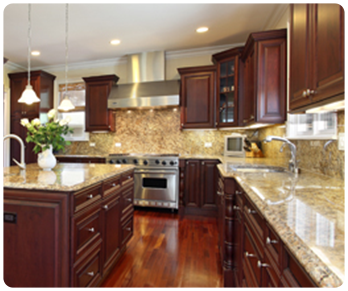 Transform your kitchen or bathroom with new cabinetry or countertops from Jack Rubenstein Wholesale. We offer professional design service, carry all of today’s leading manufactures and offer access to three of the largest wholesale direct showrooms in the Twin Cities. Scheduled showroom appointment required please call 952-922-4781 or email Sales@JLRWholesale.com to schedule your appointment today! *Must state MERSC affiliation upon first contact, showroom appointment required.